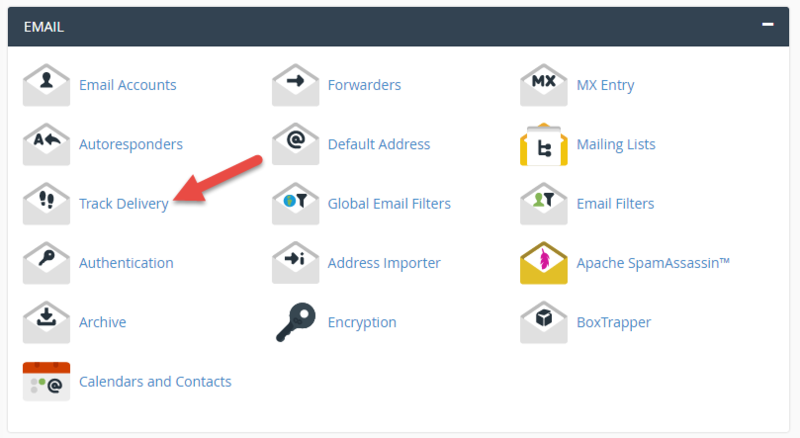 This guide explains how to track an email address in cPanel. This can be helpful if you are having issues sending or receiving email from/to a specific email address. This tool can help point out the probable cause of the issue. 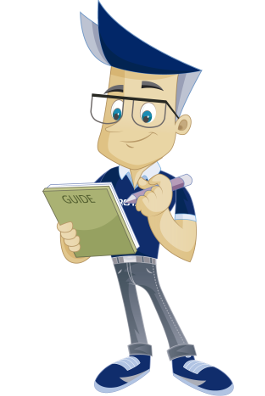 The guide was made in cPanel with the Paper Lantern theme in Norwegian. Enter the email address you wish to track. In this example, we typed in the "kari@proisp.dittdomene.net" email address. Click on the "Show All" button. 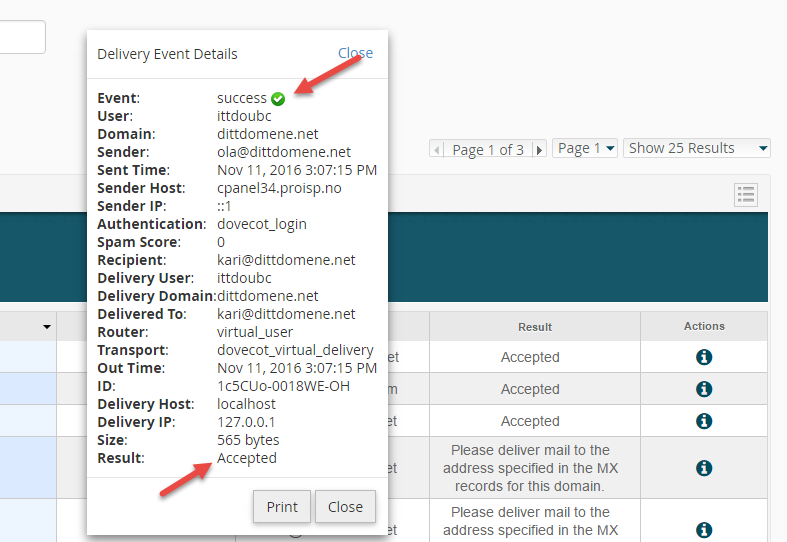 The delivery report shows that en email has been sent from ola@dittdomene.net to kari@dittdomene.net, and that it was delivered to the through the local server without issues. It also contains alot of useful data for troubleshooting. 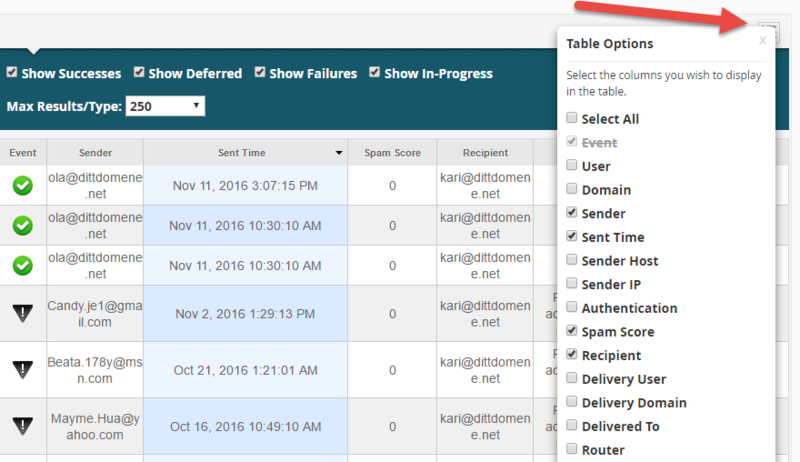 You can also add different table options as the picture shows. 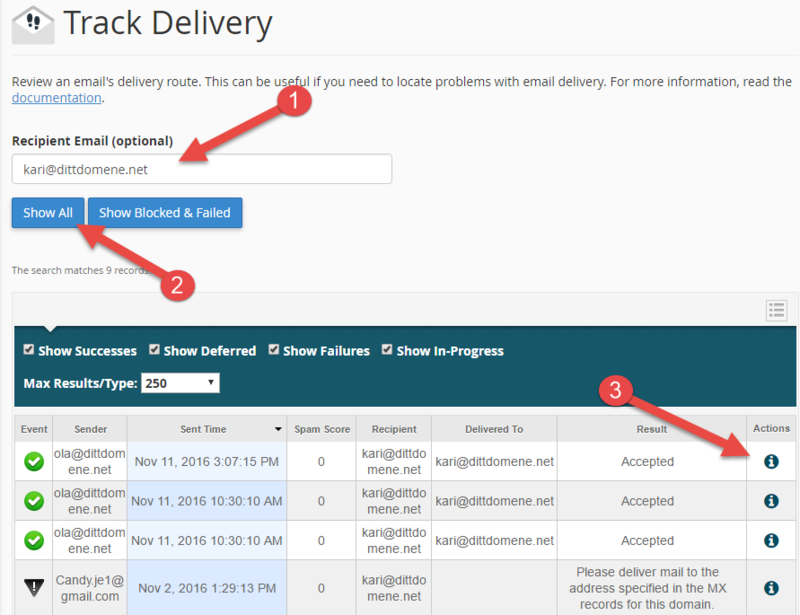 We have now covere the steps on how to track email addresses from cPanel in order to check the cause of any errors.